BOA Plant has taken delivery of a 40 tonne all-terrain mobile crane, increasing the division’s fleet following its formation in 2012. The purchase of the Liebherr LTM 1040-2.1 represents another sizable investment in the division and provides an excellent accompaniment to the current fleet, allowing a significant increase in capacity. 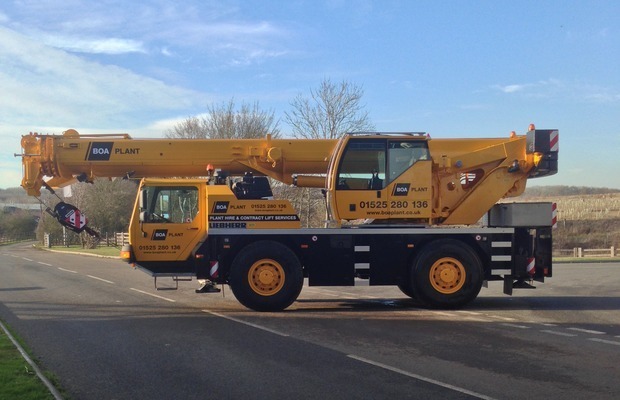 The new crane can lift 40 tonnes at a radius of 2.5 metres and 1.1 tonnes at a radius of 31 metres, it has 35 metres of main boom and a 9 metre fly jib extension, allowing for different offset positions. 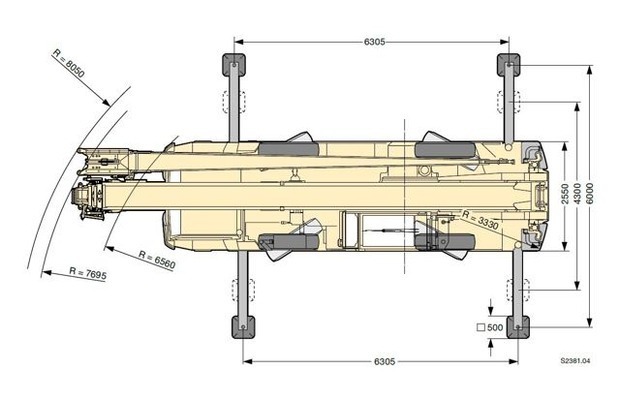 The telescopic boom gives greater scope than a fixed boom crane as the boom can be extended or retracted under load. Both axles of the crane are driven and steerable, ensuring excellent all-terrain capability and manoeuvrability on even the most confined building sites. 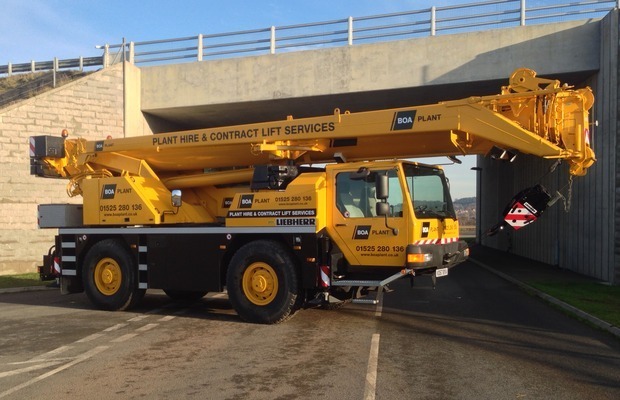 BoA plant now has a fleet that incorporates 30t, 40t, 50t and 55t all-terrain cranes and have increased its personnel to 5 appointed persons, 5 lift supervisors, 5 slinger/signallers and 5 crane operators. 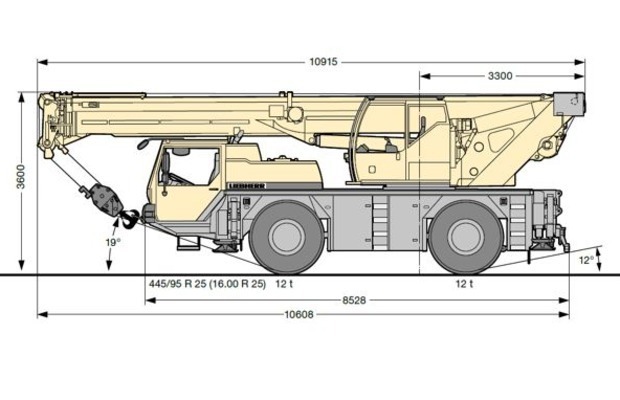 The 40t crane will be the fourth edition to the fleet, bridging the gap between the 30t and the 50t liebherr cranes. This allows the company to expand its services and offer its expertise to a wider customer base.